Serious students of bird identification might enjoy the following e-mail conversations that I had with Rich Paul, who worked for many years monitoring wading bird populations around the Tampa Bay, FL area. Rich Paul (RP): Artie -- Ann and I have looked at those heron kids for awhile (Note: first photo below.) 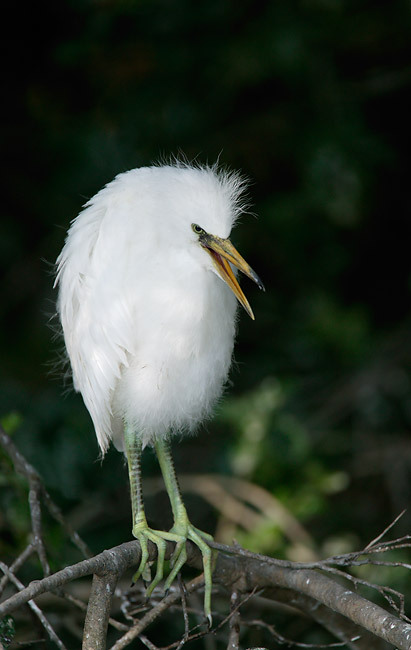 They are, definitely, either Snowy Egret chicks or Little Blue Heron chicks. This is an extremely difficult distinction! 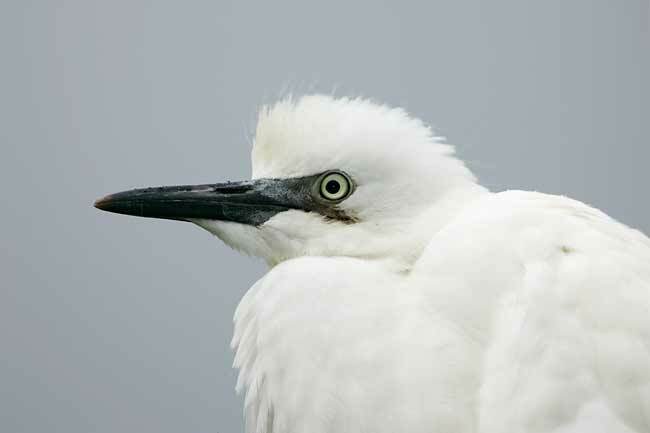 RP: I favor Snowy Egret, because Little Blues should have primaries with ashy tips that become visible by now, and perhaps duller bills/lores. RP: Snowies can have rather pinkish bases to their bills until they are older, and these show it to some degree. 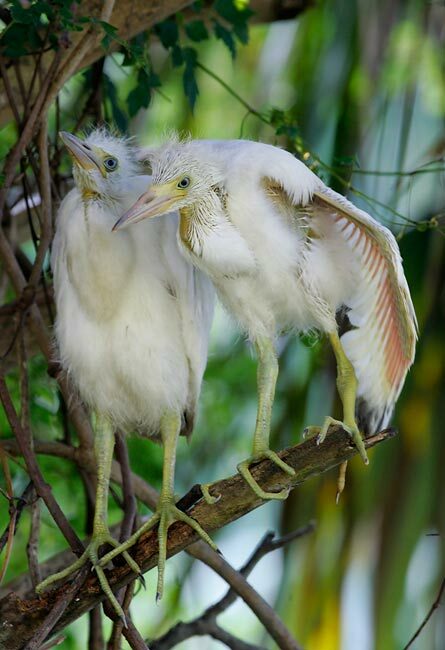 RP: We are confident that they aren't Cattle Egret chicks: they would have blackish bills and lores. RP: So there you have it, a definite maybe. Would you like me to consult someone else about this? RP: You devil. Knew it all along and were just testing me. And by the way, that bottom pic is a Little Blue. Leg color, like bill color, can be a bit variable with these guys and in my opinion the ashy primaries outweigh everything else (but Ann thinks it's a Snowy!). See also if you think the bill doesn't appear quite as "sharp" as the Snowy bills in other photos. Above are the same two birds as in the first photo. 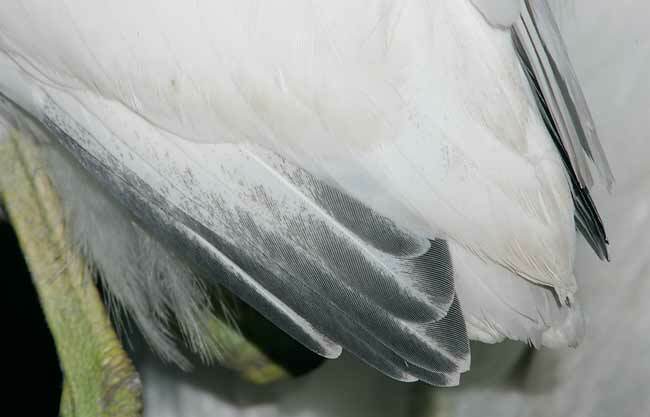 Note the dusky grey undersides on the primaries of the stretched wing. The close-up above is of an individual from a clutch to the left of the nest-mates shown above. 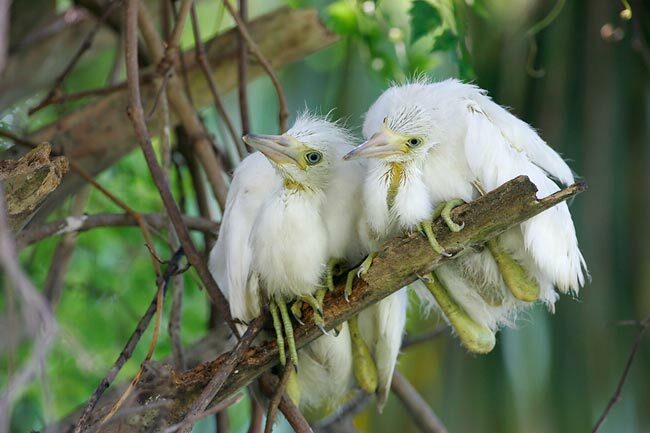 Above is a Cattle Egret chick that is slightly younger than the little blue chicks shown above. Note the dark lores. 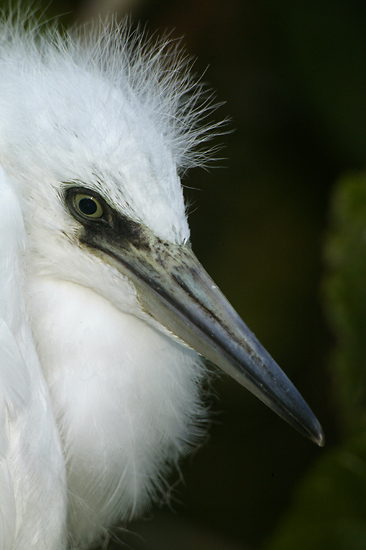 Above is a typical Snowy Egret fledgling. 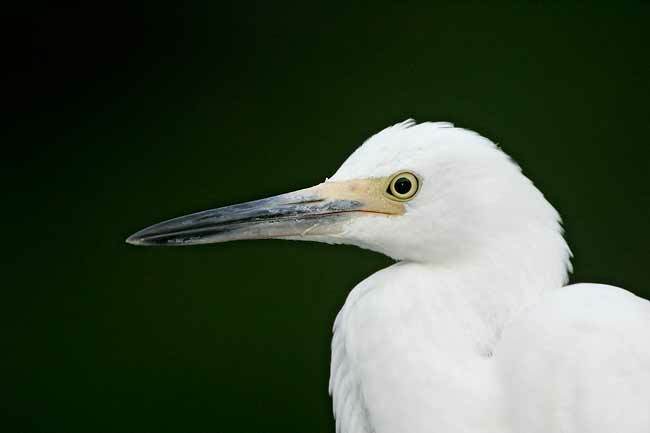 Above is a grown Snowy Egret chick with an atypically orangish bill. This is the mystery bird: What do you think? 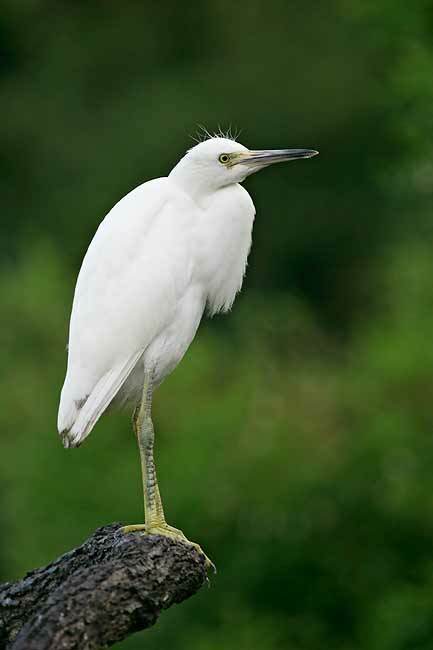 Snowy Egret or Little Blue Heron??? If you already know everything that there is to know about nature photography, why should you attend??? These seminars are for all nature photographers who want to learn how to make better images. I will describe the methods and techniques that I have developed and used since 1983. My comments on equipment (including and especially digital equipment), autofocus, light, composition and image design, and sharpness and my tips on getting close to wild subjects and photographing action and behavior will benefit everyone with a telephoto lens who wishes to dramatically improve the quality of their images. Since going all-digital in November 2002, I have--in short order--become a digital photography and Photoshop expert. My approach to optimizing images is to create a master file of excellent quality in the shortest possible time. I will share our workflow and numerous Digital and Photoshop tips during the Sunday sessions. The Atlanta Venue is the Renaissance Waverly Hotel. There are no special rates available at this location. Please e-mail us at birdsasart@verizon.net for a list of additional lodging options. The Dallas event will take place at the Verizon Place Hotel & Conference Center- Dallas. This beautiful facility is adjacent to the Dallas/Fort Worth Airport and offers around the clock shuttle service to and from DFW. There is a special rate on rooms for this event: $79 single and $89 double occupancy. 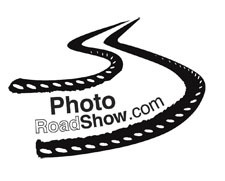 To get the Photo Road Show preferred rate, 1-800-731-6131 and mention "booking # 1576". Room availability is limited so be sure to take advantage of this offer soon! Please e-mail us at birdsasart@verizon.net to request the SAT/SUN schedules.